April 13, 2019, 8:19 a.m. 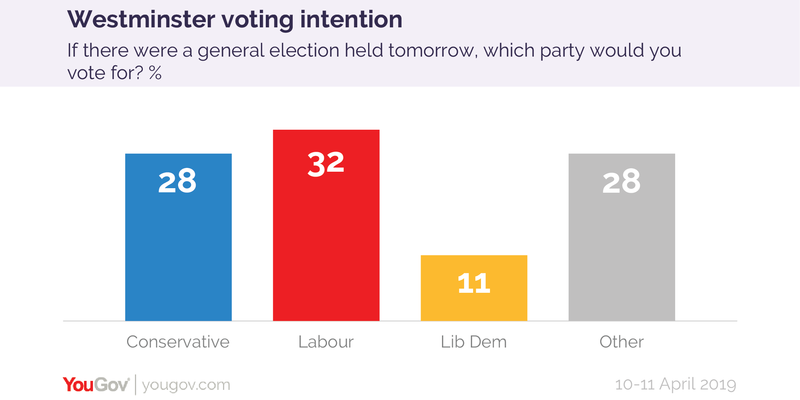 The latest YouGov/Times voting intention survey sees 28% of Britons backing the Conservative (from 32% in last week&apos;s survey) while 32% say they would vote Labour (from 31%). Elsewhere, the Liberal Democrats are on 11% (from 12%) and votes for other parties stand at 28% (from 25%). 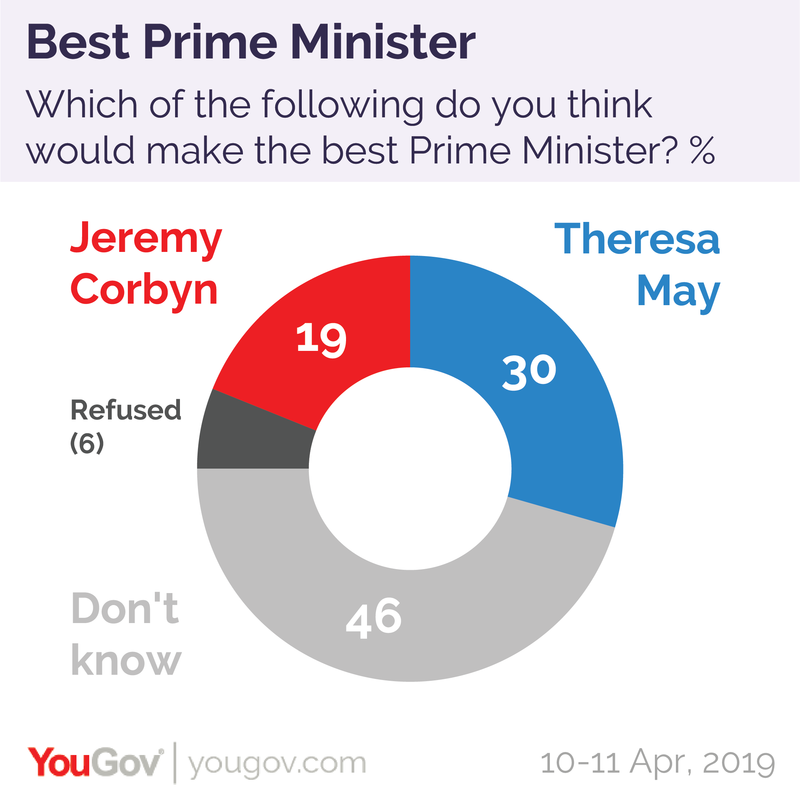 When it comes to who would make the best Prime Minister, this week&apos;s poll shows 30% of people prefer Theresa May while 19% favour Jeremy Corbyn. A further 46% answered "not sure". 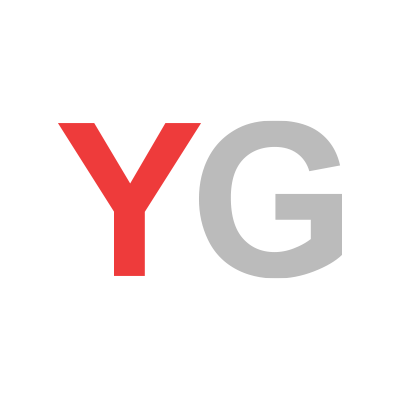 As they have now applied to register as a political party, we have now included “Change UK – The Independent Group” in our standard voting intention question. They have replaced the Women’s Equality Party.